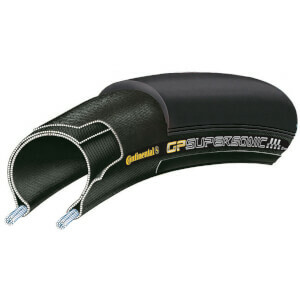 Tyres and tubes are essential to performance out on the road. 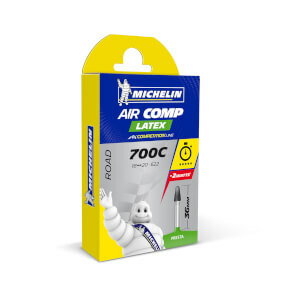 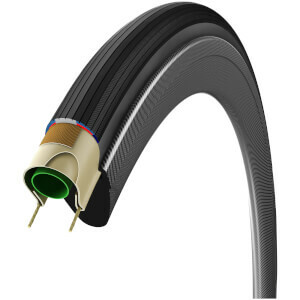 The best road tyres on the market use a variety of compounds to offer the perfect balance between grip, speed, comfort and puncture resistance. 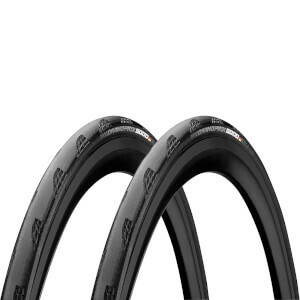 Our most popular tyres are the Continental GP 4000 II and the Vittoria Corsa G+, both are clincher compatible and both are fantastic all-round road tyres. 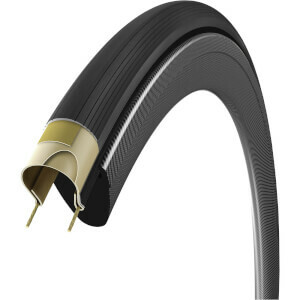 For the winter months, the Continental Gatorskin is an excellent option as it’s durable, tough and features a Duraskin protective shield to prevent cuts and abrasions. 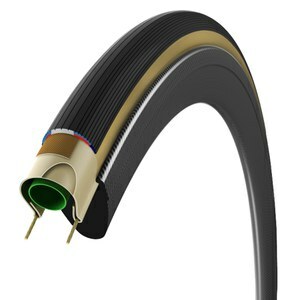 Clincher road tyres are available in a range of widths, 25mm is the preferred width for the majority of road riders. 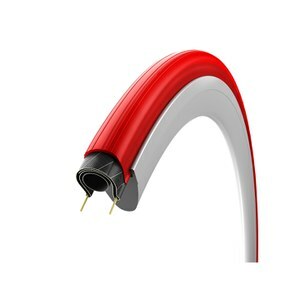 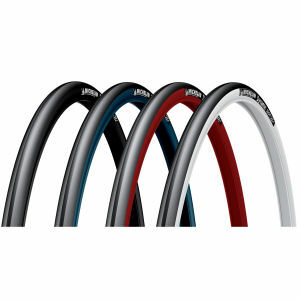 Inner tubes are also a key component, they come in a variety of materials and are placed between your rim and wheel. 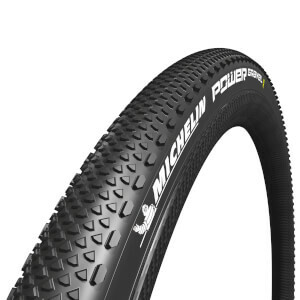 When pumped up they become pressurised and keep your tyre inflated. 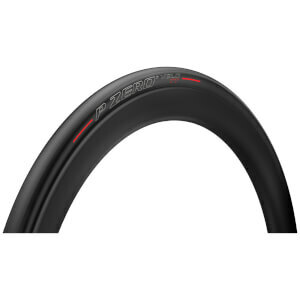 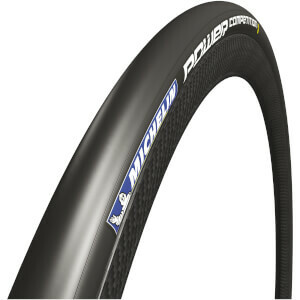 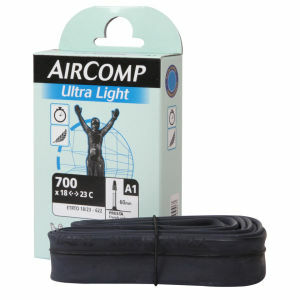 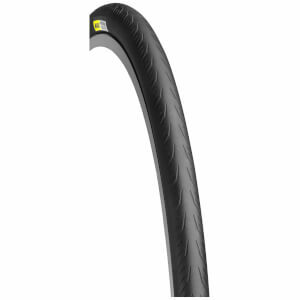 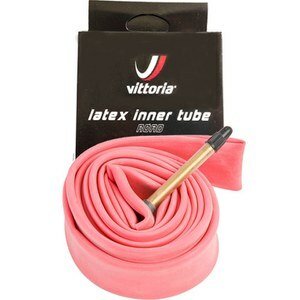 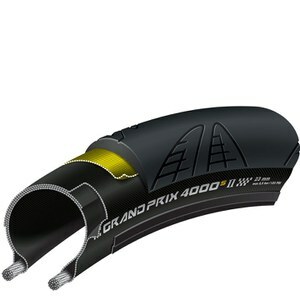 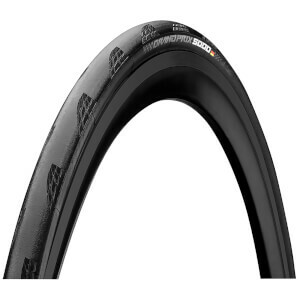 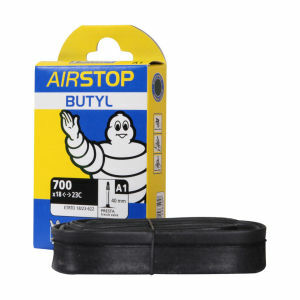 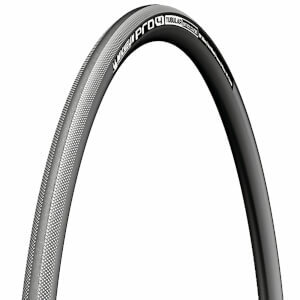 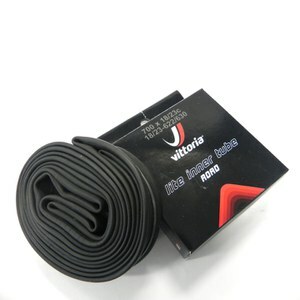 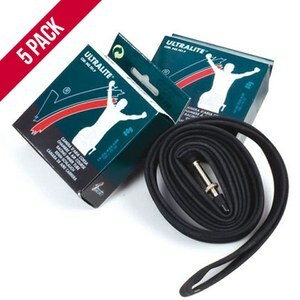 We stock a great selection of road inner tubes from the likes of Vittoria, Michelin and Continental. 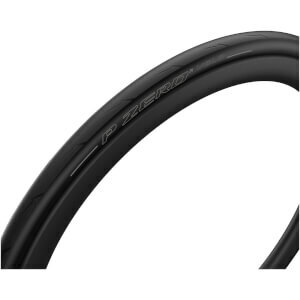 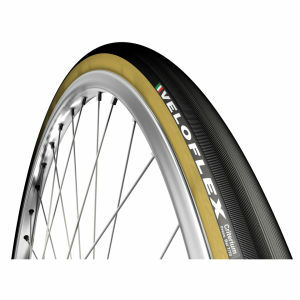 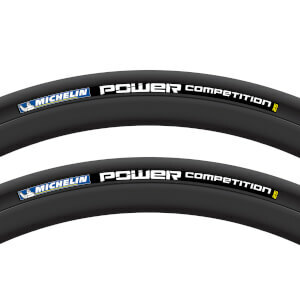 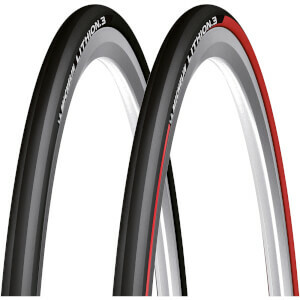 While clincher tyres are great for training, many riders choose to use tubular tyres for road racing. 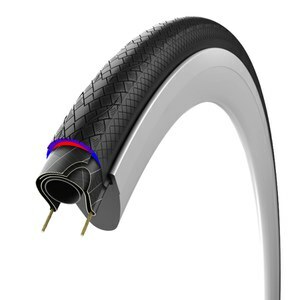 Tubular tyres offer less rolling resistance and are generally faster. 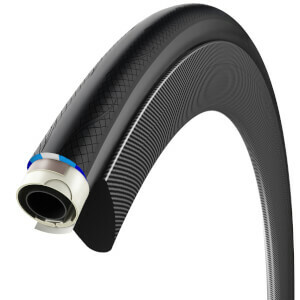 A third option is tubeless tyres which are a form of clincher tyre that differs from the norm in that you use a sealant rather than an inner tube. 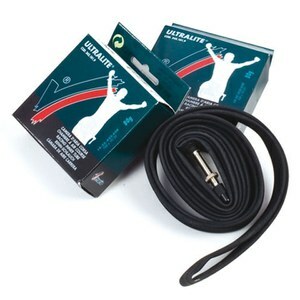 This option is great for both training and racing as the sealant is designed to prevent and repair punctures.